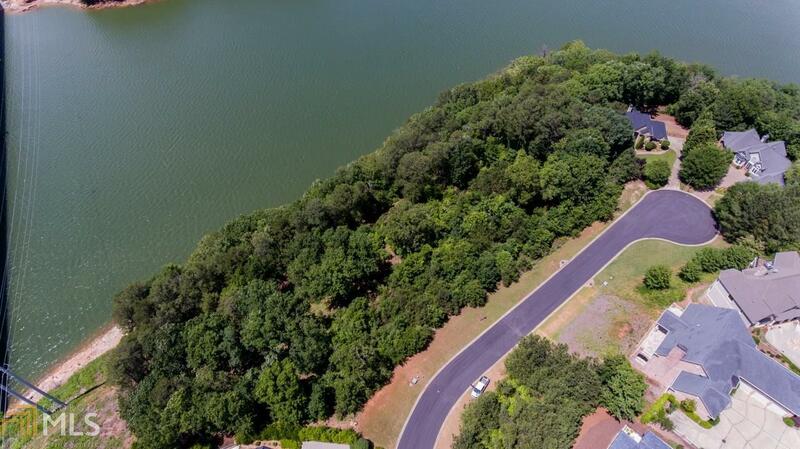 Beautiful residential lake lot. 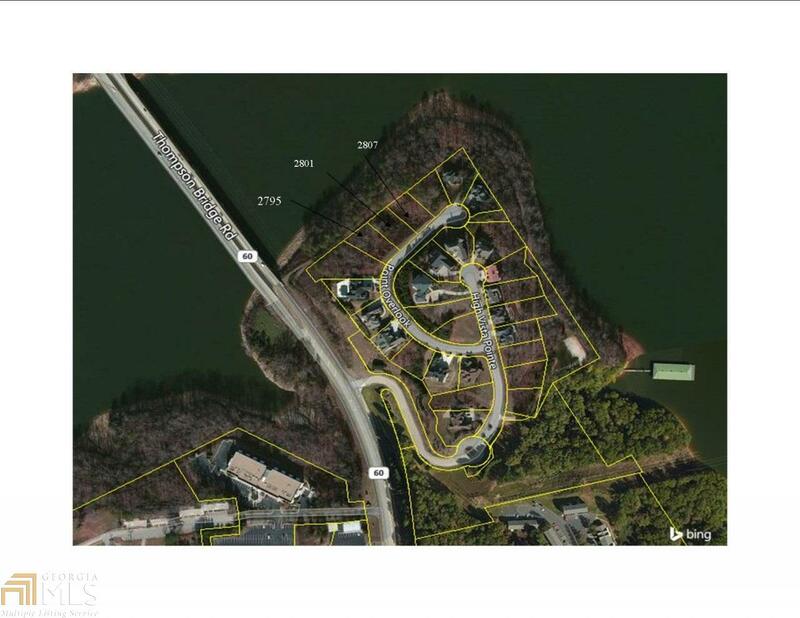 Lot has community dock slip. 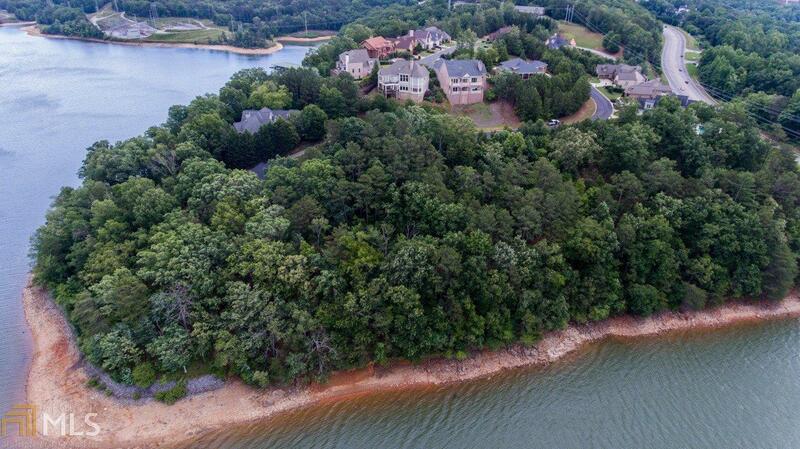 Located in a great community. 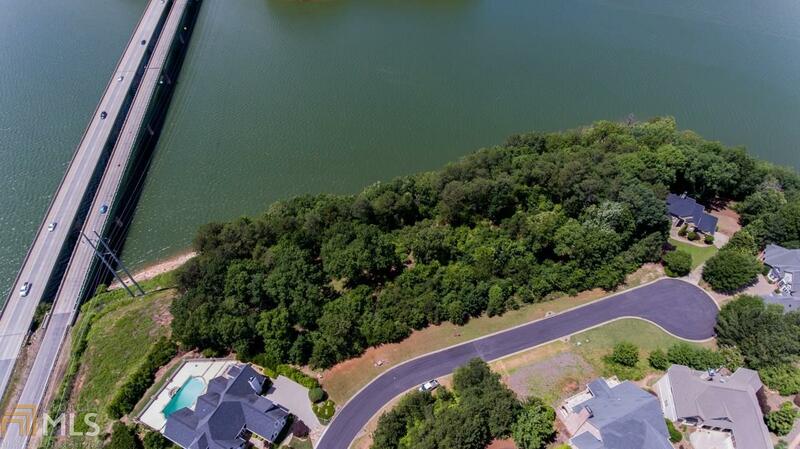 Ready to clear and build your dream lake home.